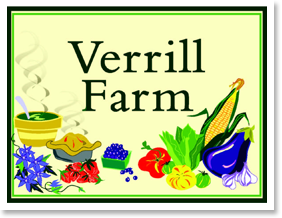 ‘Save the dates’ for Verrill Farm’s 2019 Winter Pancake Breakfasts! Performing Arts Center at 51 Walden, 51 Walden St.
Join us for our 17th Annual Cabaret fundraiser! CYT Alumni join us for an evening of music, skits and fun, all to support the programs of Concord Youth Theatre.